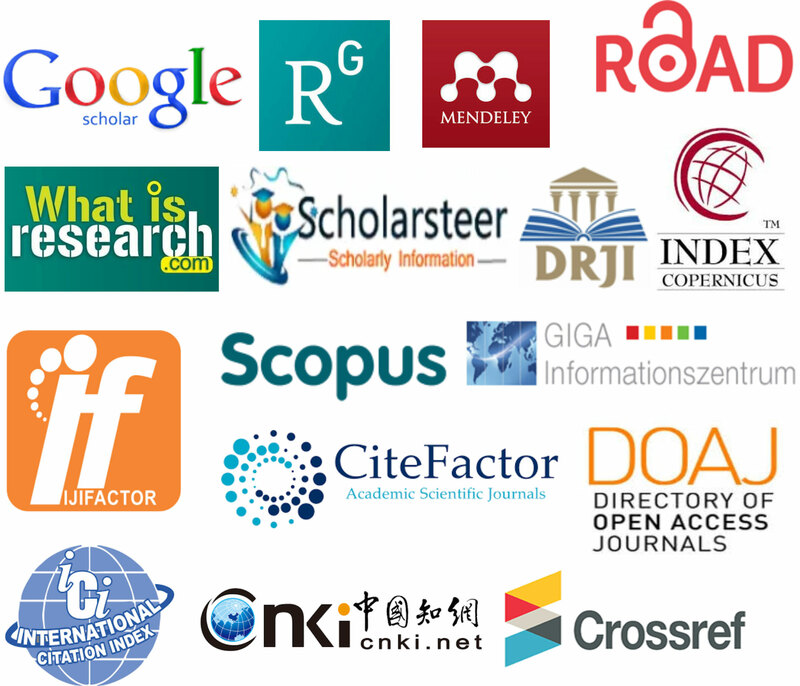 The organizing committee invites academicians, researchers, PhD candidates and practitioners worldwide to submit full papers to RW- 554th ICEFR 2019. 554th ICEFR 2019 is a premier forum for presenting of new research findings. This conference brings together avid researchers from local and foreign universities.